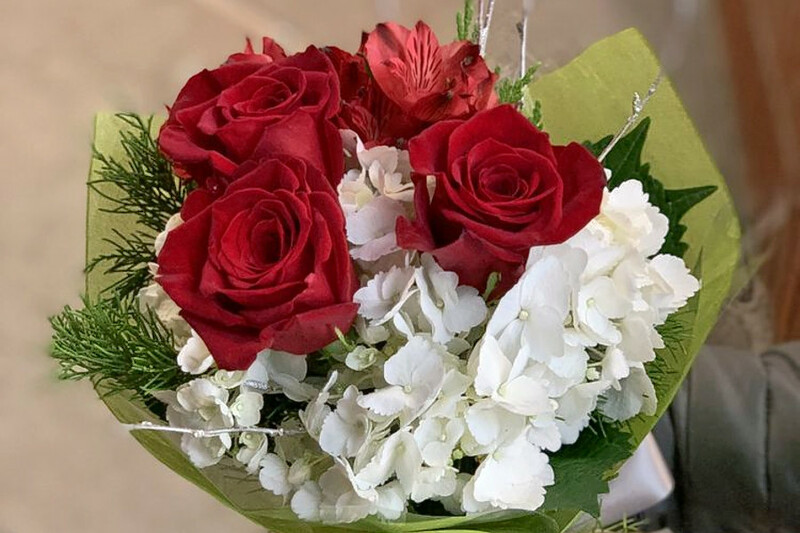 BOSTON (Hoodline) – With Valentine’s Day just days away, are you looking for the top florists in town? Hoodline crunched the numbers to find the top florists in Boston, using both Yelp data and our own secret sauce to produce a ranked list of the best spots to venture next time you’re in the market for florists. 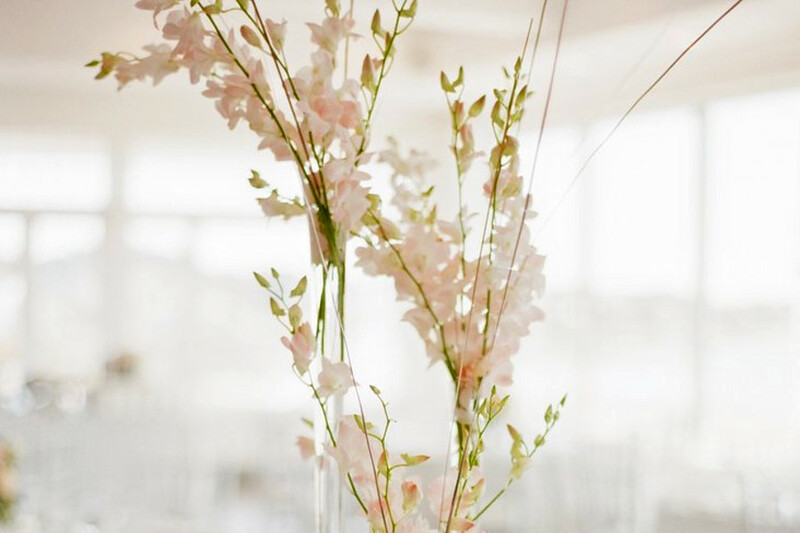 Topping the list is Chaba Florists. 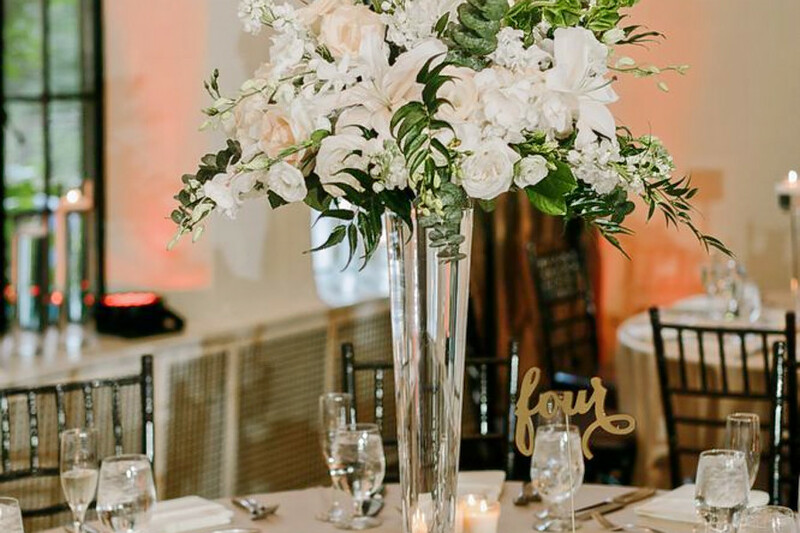 Located at 71 Stuart St. (between Tremont Street and Eliot Place) in Chinatown, the florist is the highest rated florist in Boston, boasting five stars out of 90 reviews on Yelp. Next up is South End’s Lotus Designs Florist, situated at 977 Tremont St. (between Benton and Hammond streets). With five stars out of 66 reviews on Yelp, the florist has proven to be a local favorite. 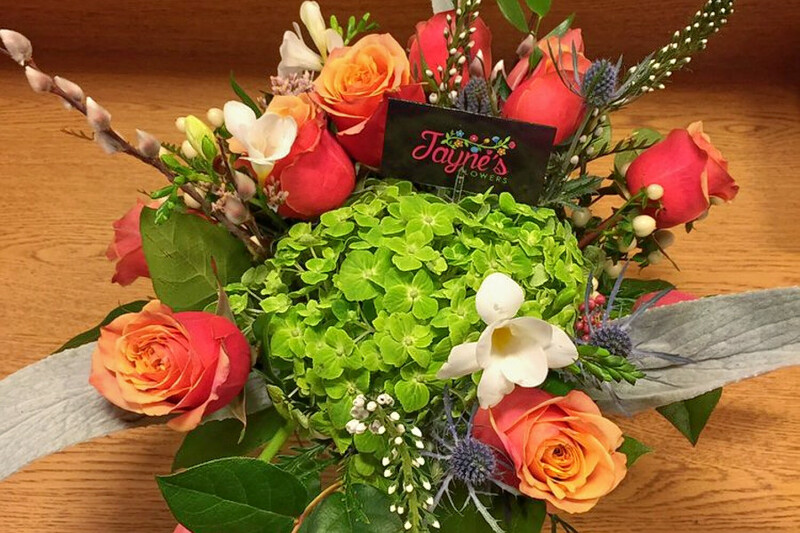 Downtown’s Jayne’s Flowers, located at 0 Post Office Square, is another top choice, with Yelpers giving the florist five stars out of 53 reviews. 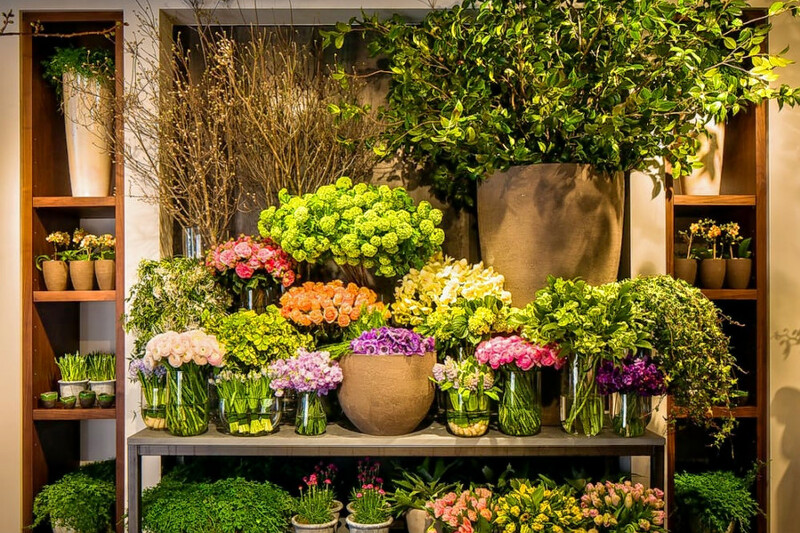 Winston Flowers – Back Bay, a florist and floral designer spot in Back Bay, is another much-loved go-to, with 4.5 stars out of 126 Yelp reviews. Head over to 131 Newbury St. (between Clarendon and Dartmouth streets) to see for yourself. Over in Jamaica Plain, check out New Leaf Flores, which has earned 4.5 stars out of 65 reviews on Yelp. You can find the florist at 601 Centre St. (between Pond Street and Parley Avenue).